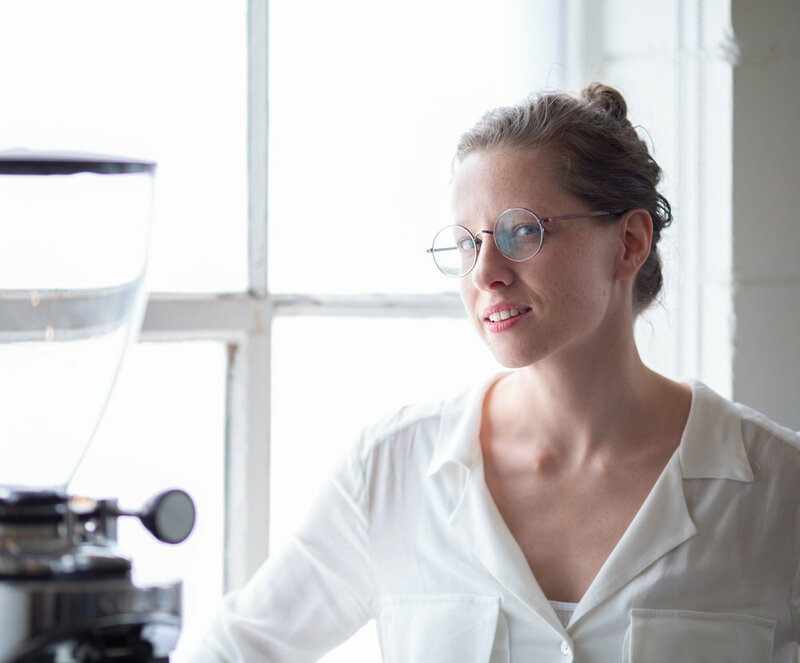 Jill Hoff from Calgary presents the coffee she made at the National Barista Championship in Toronto. Last week, I got to photograph the best baristas in the country at the Canadian National Barista Championships for The Globe and Mail. It was a dream assignment for me because I love coffee culture and also geeking out to delicious coffee. 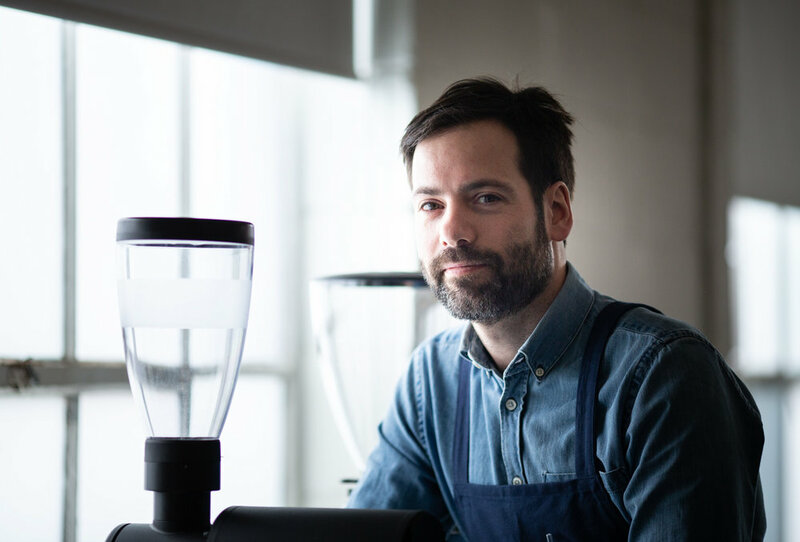 It was also interesting to chat with people who love coffee so much that they devoted a significant amount of their lives to perfecting the skill of making coffee. What drives them? Why are they spending so many hours preparing for a competition? Here are a few photos from the event, but also check out the interactive feature the Globe put out here. 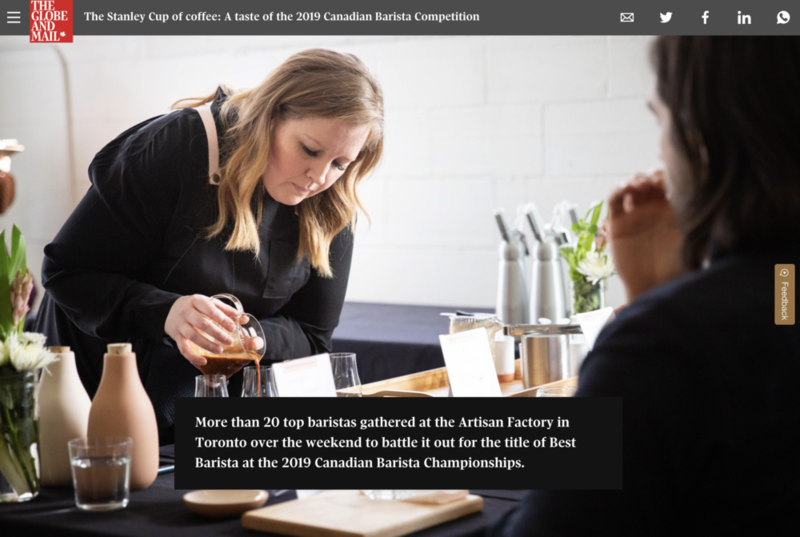 TORONTO - (March 17, 2019) The twenty-two best baristas in Canada gathered at The Artist Factory to battle it out for the title of best barista at the 2019 Canadian Barista Championships. 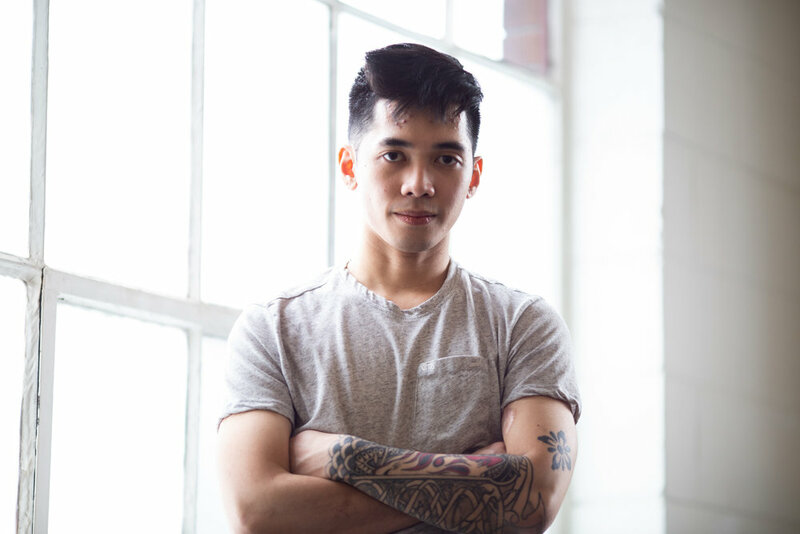 The event was held to select a Canadian representative to compete in the World Barista Championships in Boston next month. To earn their spot to compete with the best of the best in Canada, the baristas spend months taste-testing and selecting the coffee bean they will use, rehearsing their routine and practicing to make the perfect cup of coffee. At the competition, each competitor has fifteen minutes to present to four judges their coffee creations. The baristas are judged by the taste and presentation of the cup they brew (latte art), their preparing technique, how accurately they describe the flavour profiles in the coffee they present, their efficiency and cleanliness of their coffee station and also the creativity of a signature drink they create. 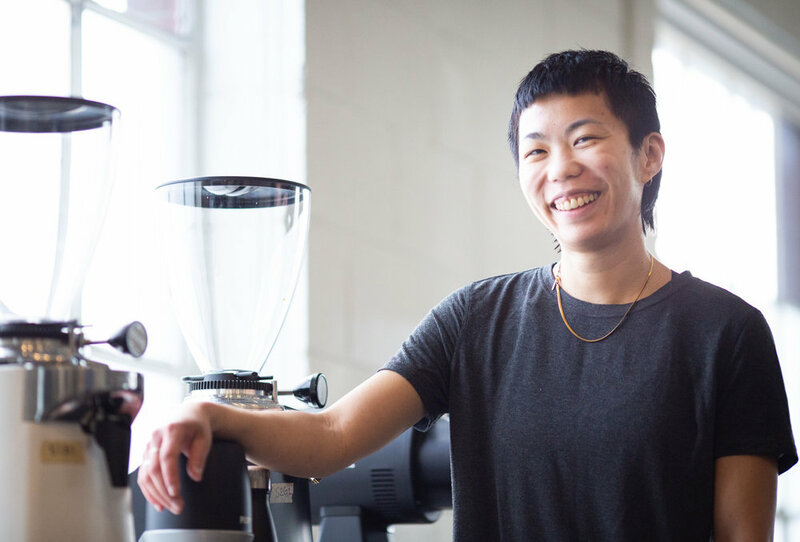 The event is a fun celebration bringing together fans of the steadily-growing third-wave craft coffee culture in Canada, which uses high-quality Arabica beans, usually sourced directly from a farm in a coffee-growing region, with many cafés roasting their own beans in-house. Cole Torode, 27, from Calgary, presents his coffee creations to the judges at the 2019 National Barista Championship in Toronto. 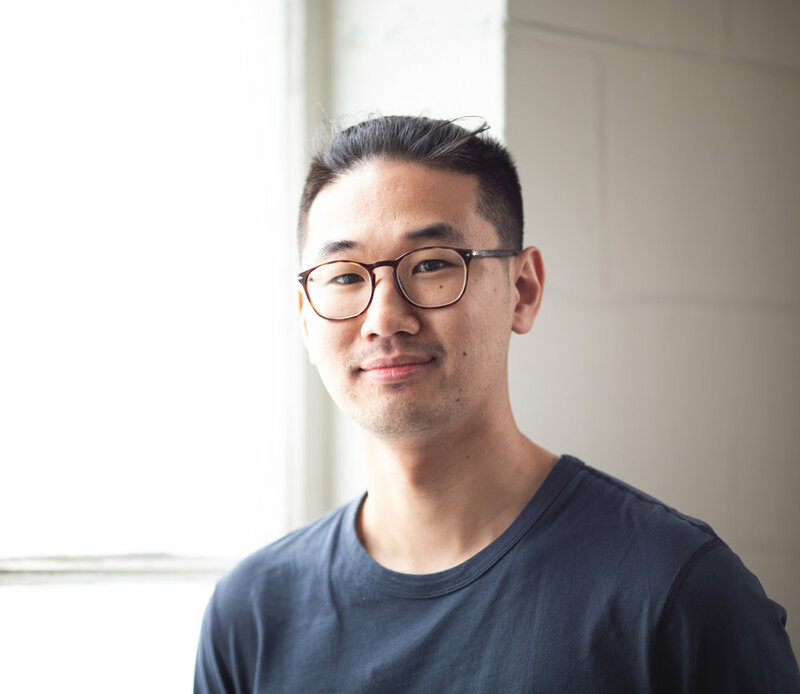 He was the 2018 and 2019 winner and will go on to represent Canada in the World Barista Championship in Boston later this year. A judge marks down flavour notes of the coffee he is tasting at the 2019 National Barista Championships in Toronto. Nelson Phu, 29, from Calgary, grinds coffee beans while judges look on. What does that mean? ‘Super long finish’? Judges taste test coffee at the Canadian Barista Championships in Toronto.